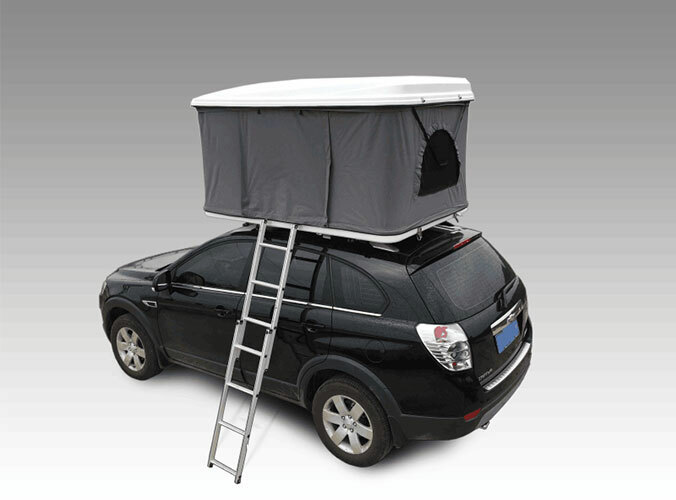 How Fit A Roof-Top Tent To Your Vehicle? Many Roof Top Tents weigh over a hundred pounds, and therefore you want to make certain your rack is all up to the job. If you do not have a roof rack however, then you will have to take into account the weight of Vehicle Awning, since you store to get a stand to function as its base. The specs you require are not always easy to locate, so you may need to get in touch with your automobile manufacturer and stand manufacturer directly to find the info that you require. Total tent weight: That should be in the tent's product specs. Car and rack dynamic weight capacity: This measures the ability to support that tent weight while you're driving. You need to verify this spec for both the vehicle and your roof rack. So if you're putting the Awning Roof Tent on a separately purchased roof rack, you have to check your vehicle owner's manual for the roof's dynamic weight capacity and your rack owner's manual for that same spec. Rack compatibility: Check the owner’s manual to be sure that your rack works with a Hard Shell Car Roof Tent. Static weight capacity: The ability of the rack (and vehicle roof) to support its designated number of sleepers and their gear isn’t typically an issue. Most car roofs are already engineered to withstand loads relating to a rollover accident. Couple that with the load distribution provided by the sturdy tent-floor platform and extra support provided by the ladder, and you have one very robust structure. That said, you still need to confirm that the static weight capacity on your vehicle and on your rack will support the weight of your tent, plus everyone in it and their sleeping gear. Do You Know The Additional Shopping Roof Top Tent Considerations? 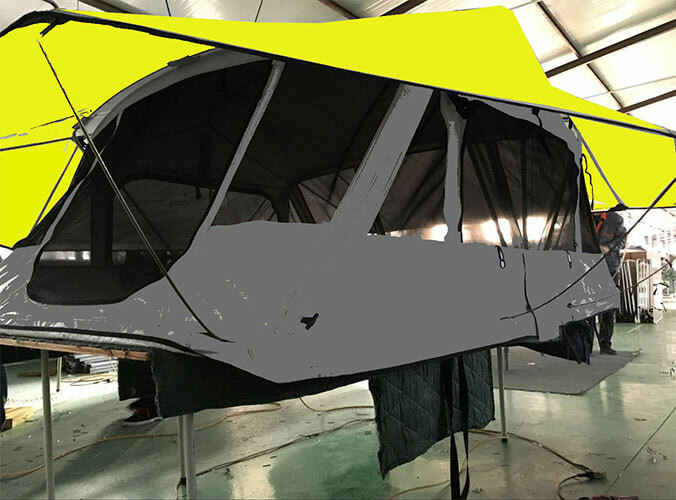 How To Choose A Roof Top Tent?